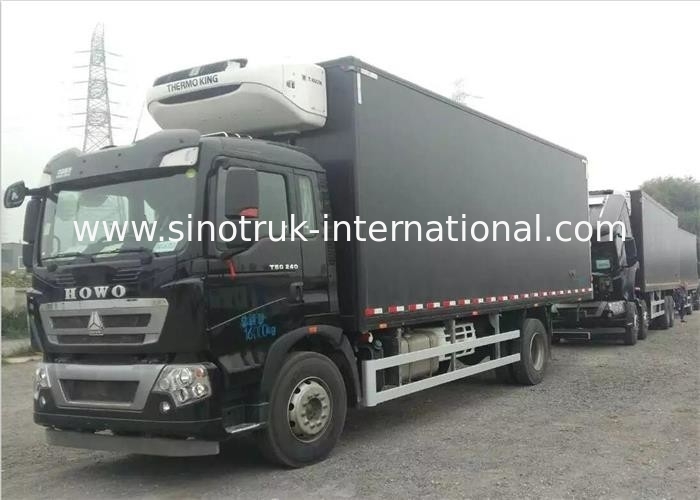 Refrigerated trucks by special automobile chassis walking part, and the insulation body (usually made of polyurethane materials, glass steel, color steel plate, stainless steel, etc.) 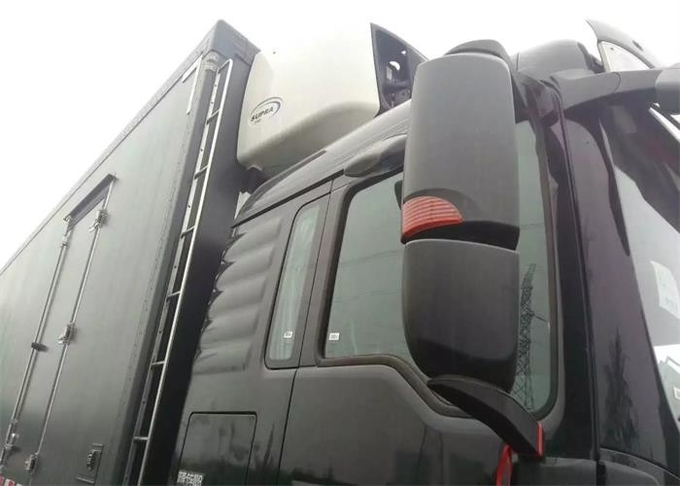 inside the refrigeration unit, temperature recorder and other components, special requirements for vehicles, such as car meat hook, hook can be mounted to the flesh, waist, Aluminum Alloy rail, ventilation slots and other options. 1)Sealed container to ensure the sealing of refrigerated trucks to reduce the heat exchange with the outside world strictly, to ensure that the refrigerator to maintain the low temperature refrigeration equipment and refrigeration container. 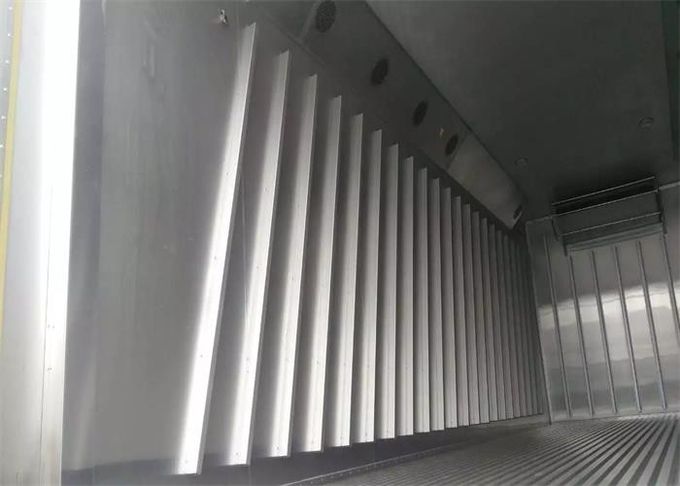 To install the connectivity and provide Everfount refrigeration, ensure containers within the allowable temperature in the range of goods.